Having a vehicle allows you to be independent with no hassles of public transport and having to get ready way before the right time to catch a bus or metro. The family car is a part of the family – you take care of your car and your car takes care of you. Purchasing a new car isn’t always easy. It is important not to rush into making a decision – do some research to narrow down choices, talk to friends for suggestions, look into both a new car vs. a used car in good condition. First you have to determine what your needs are – for example, if you are looking a car for your family or are you single, are you looking for a sports car or a more rugged car that can handle off-roading, do you live in the countryside and need extra space for traveling, or do you need an urban automobile. These factors will help determine if you need a wagon, small sedan, a hatchback, and so on. In short, a family car will be a multi-tasker. 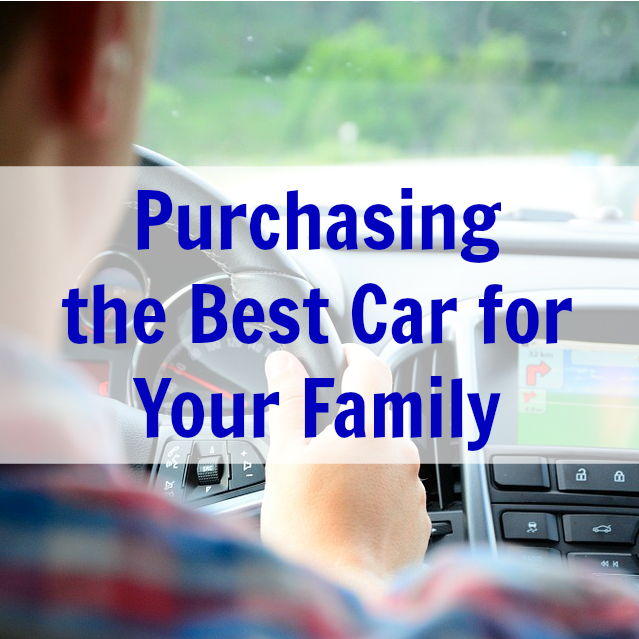 Keep in mind a budget when buying a family car. Decide whether you are going to purchase with your savings or if you are going to take out a loan. It’s best to do your homework and explore all options. Also keep in mind car price release dates, which can help you to compare new cars with each other. Read reliable surveys, look for customer reviews, and make and keep in mind the resale value. Also, visit your local car seller vendors to inquire about certain factors that you might be worried about. Make a list of your shortlisted cars and plan to test drive them. Keep in mind the warranty and the terms by the seller. Once you have done choosing your option, then negotiate for the price and if there is trade-in option available, attain it. After buying it make sure to read user manual and maintenance manual. Keep your car well maintained and keep the record book for its trips to the workshop.